You are purchasing a BRAND NEW ABS Front HONEYCOMB GRILLE SET to fit all VW Transporter T5.1 2010 – 2015. 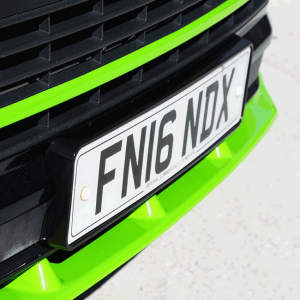 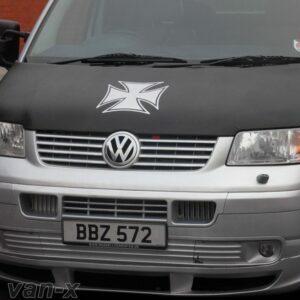 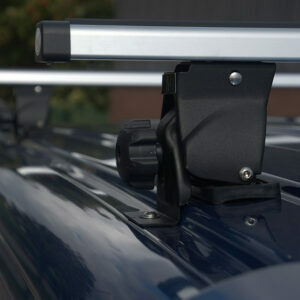 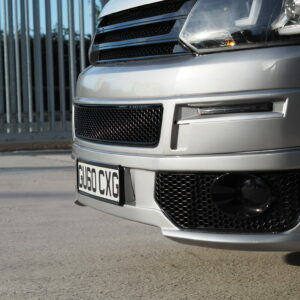 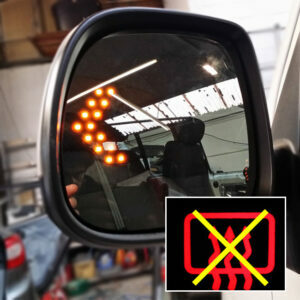 The grille and front fog light trims are the latest and coolest looking modification/parts for your Van or campervan. 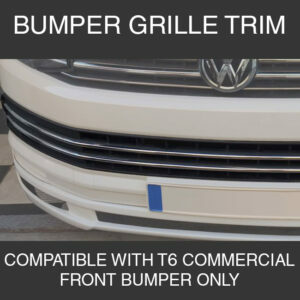 This grille set will transform your standard looking van into something unique and individual as you are. 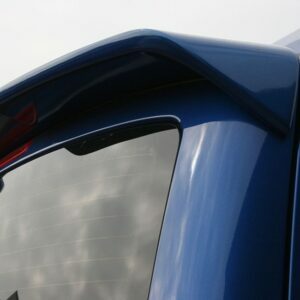 This product is already painted and ready to fit on, but they can be painted in any colour of your choice. 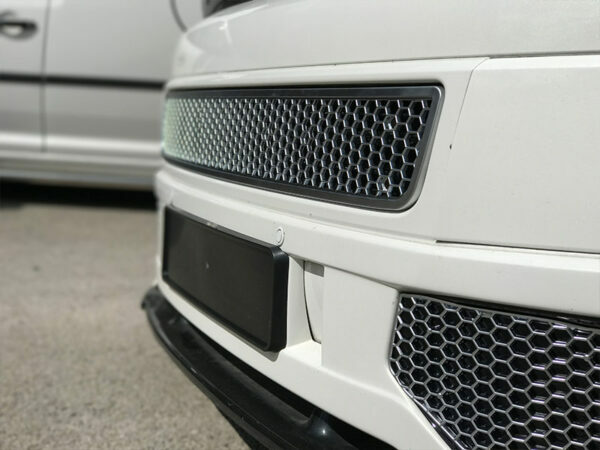 The way these grilles have been designed the mesh can easily be removed from the base to be painted differently so you can obtain a 3D effect. The center grille piece will clip over the existing bumper grille. 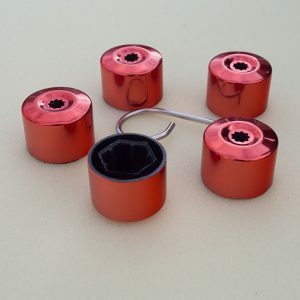 This is an ideal gift to your loved one. 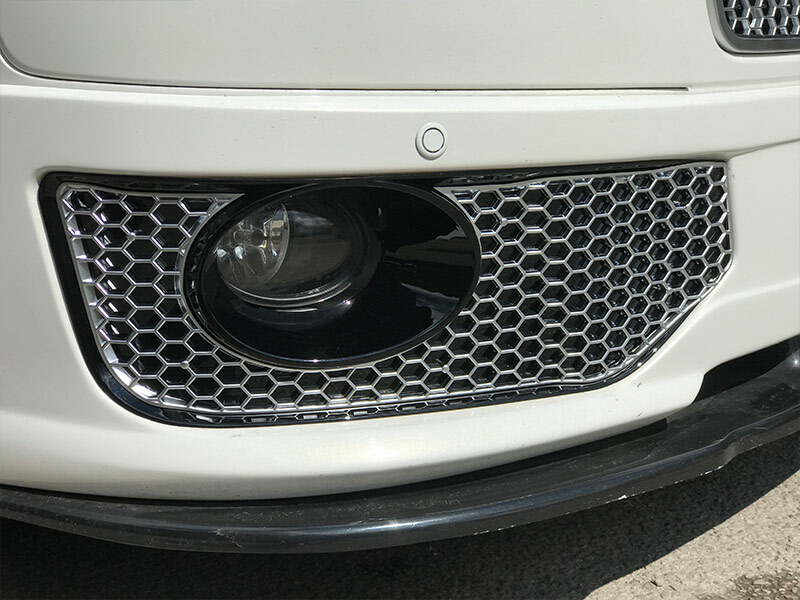 Direct replacment to original fog lights trim. 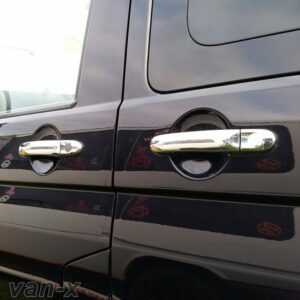 Van-X OEM / OEM standard. 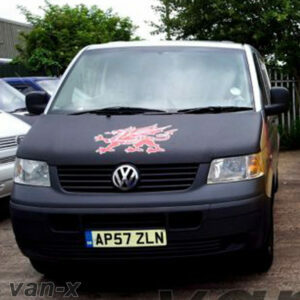 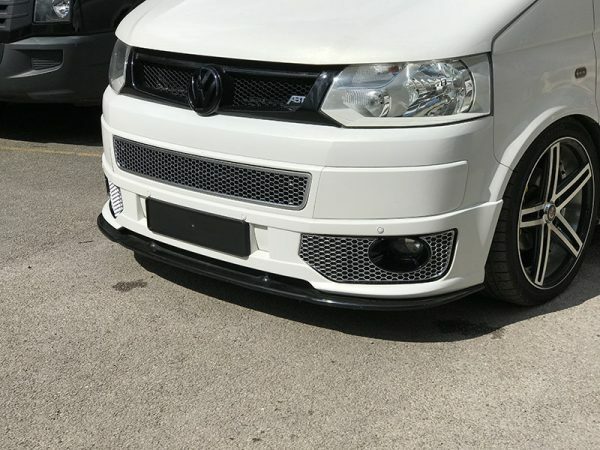 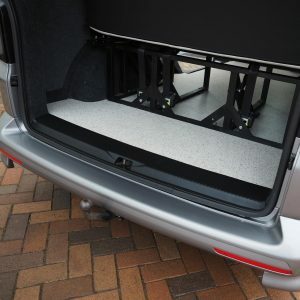 Suitable to VW T5.1 with sportline splitter / spoiler. 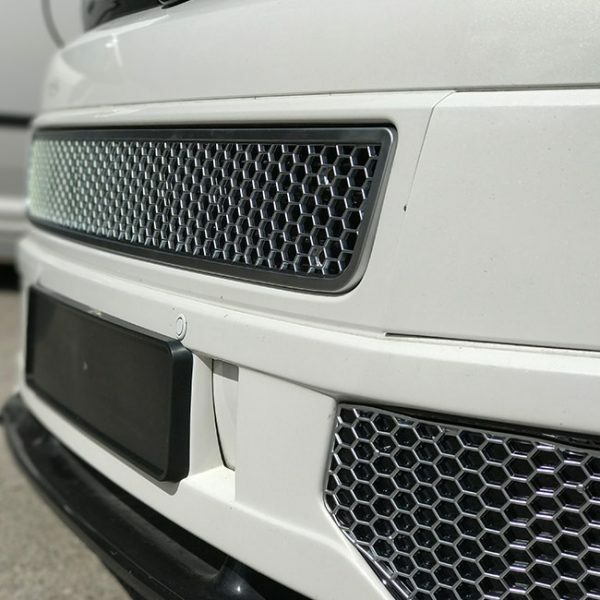 Already painted, ready to go.